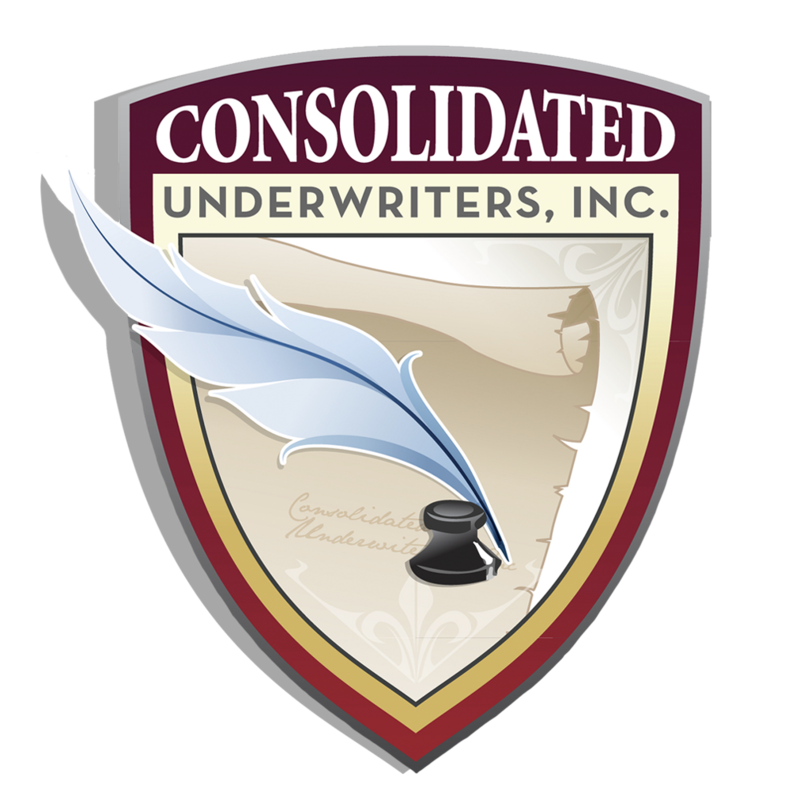 Get Contracted – Consolidated Underwriters, Inc.
At Consolidated Underwriters we make contracting easy. Unlike other marketing companies we offer a no questions asked release policy nor do we require you represent all of our carriers. We would like to earn your business one carrier at a time. To fill out our contracts, simply click the carrier for the PDF files. Once you have completed your paperwork, please email them to contracting@mailcui.com OR fax to 910-891-1236. As always all contracting conversations are kept confidential. 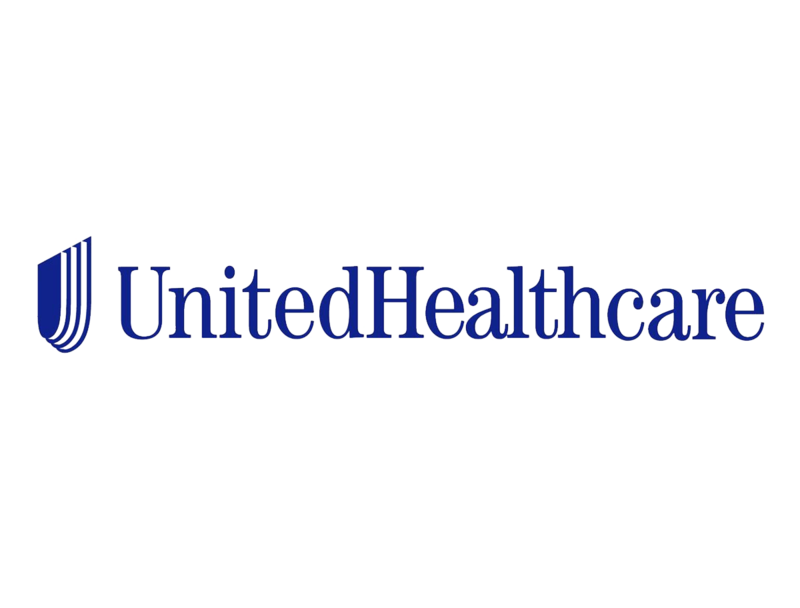 Please contact us today for more information at (800) 221-8011. Give us a call at 1-800-221-8011. 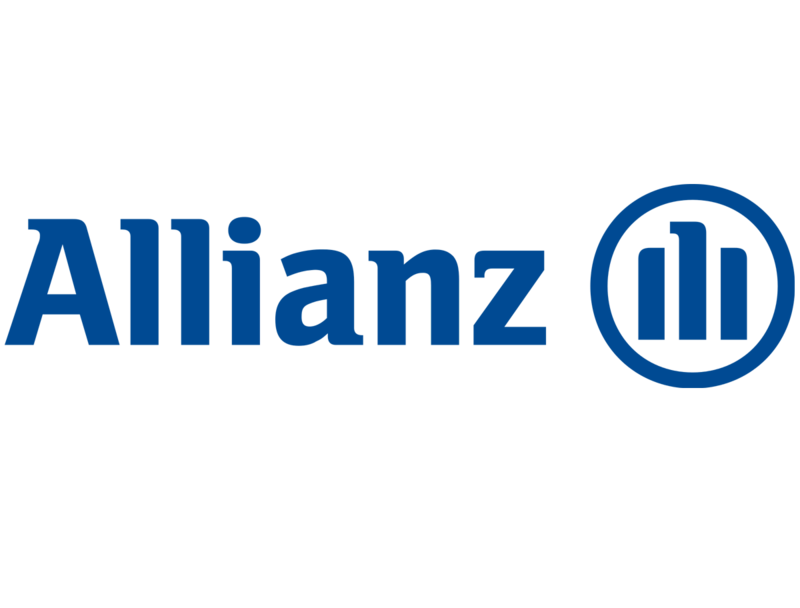 To fill out our contracts, simply click on the carrier for the PDF file. Once you have completed your paperwork, please email them to contracting@mailcui.com OR fax to 910-891-1236.